Do you know the good winter food? In autumn, the consumption of lamb meat and snacks such as currants, figs and fruits such as pomegranates and grapes are beneficial for the elimination of blood levels. 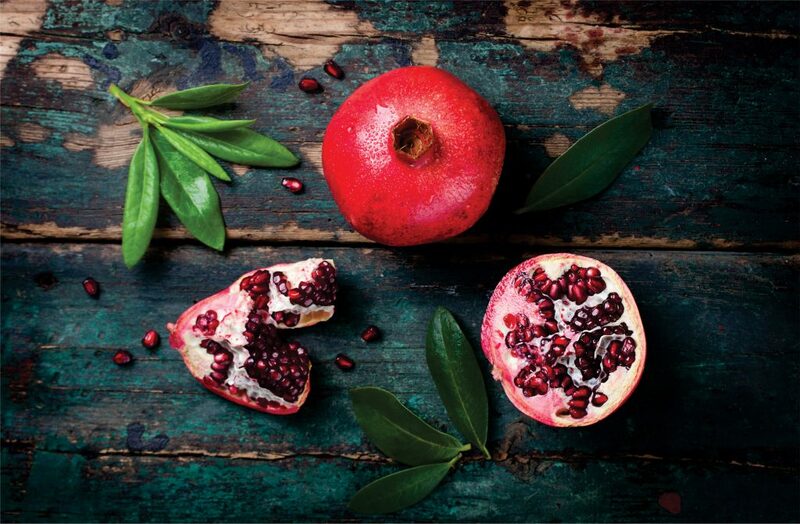 Also, the use of pomegranate makes the blood smooth and healthy.